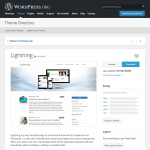 writing the following code to the functions.php of child theme. 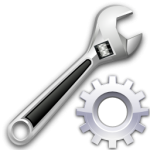 In mobile mode, change to hide the edges of the image. 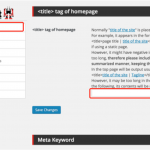 In the ad insertion function of until now, it was only able to display the ad in two places of a “tag”, “after the content”. 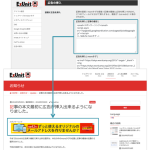 In this renovation, the ad also in front of the content can now be inserted. 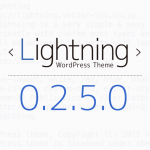 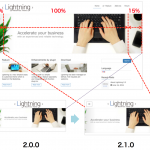 New Theme Lightning has been registered in the WordPress.org. 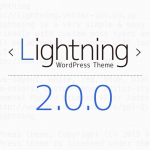 This WordPress theme that is also used in the web site “Lightning” has been registered in the official directory of WordPress.org.